At the top of the week Mercury, Venus & the Moon moving through Scorpio bring the ‘feels.’ The fun soul-work doesn’t stop there! The Sagittarius New Moon, Neptune, and Mars have a strategy meeting as the week draws to an end. With so much emotion, faith, and drive swirling above, it’s hard to know what to focus on below: the now or the fresh start of 2019. 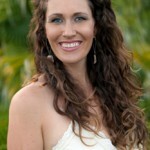 Luckily, we have Donna & the Cosmic Curriculum as our guide. If you need to know when to rest, plot, and act Tune In for this weeks forecast – we have a plan! This forecast is a sneak-peek into the Astrology Hub Podcast, coming early December to speakers near you! 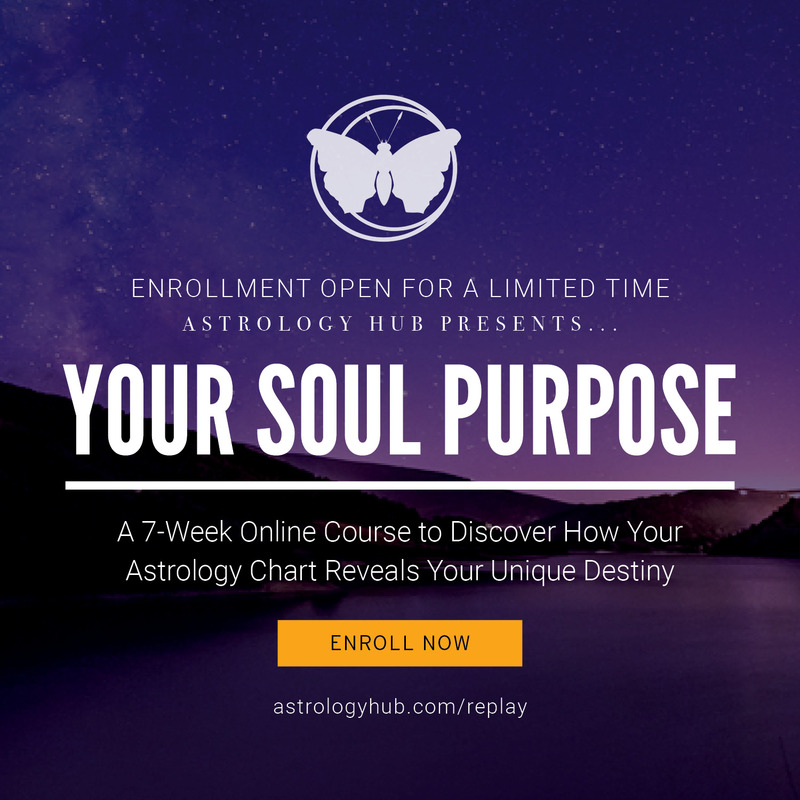 Join Astrologer, Donna Woodwell and Astrology Hub CEO, Amanda Pua Walsh, on a journey through the Cosmic Curriculum… and learn how astrology can help you live your life with more passion, purpose and grace. 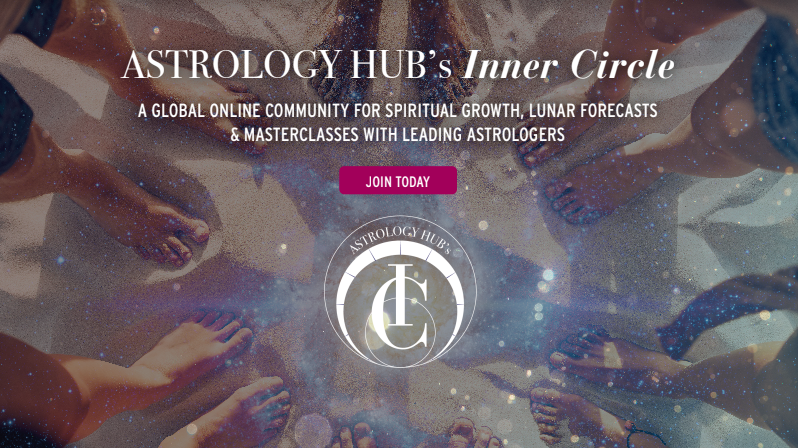 This episode is brought to you by Astrology Hub’s Inner Circle Membership Program – A Global Community dedicated to Spiritual Growth, Lunar Forecasts and Mastery Classes with Leading Astrologers. If you’re ready to learn more about astrology, take your work with the moon cycles to the next level, and join a thriving community of supportive, growth-minded individuals like you… THIS is the place for YOU! Click here to learn more and join our Inner Circle today.